Pain is the usual outcome of any accident. When it comes to physical, mental, emotional, and financial dimensions, severe burns take an enormous toll on injury victims and their families. Attorneys at Johnson & Biscone, P.A. 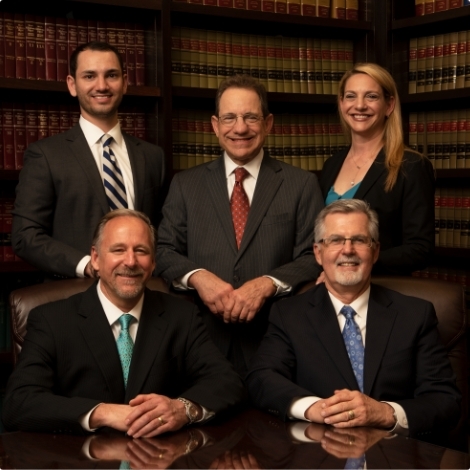 have more than 90 years of combined experience in personal injury law. If you or a loved one suffered burn injuries as a result of someone else’s negligence, call 405-232-6490 for a free case review. Our law firm serves clients in Oklahoma City, Norman, Edmond, and nearby areas of Oklahoma. Burns can originate from a number of sources, from fires and hazardous chemicals to steam and electrocution. 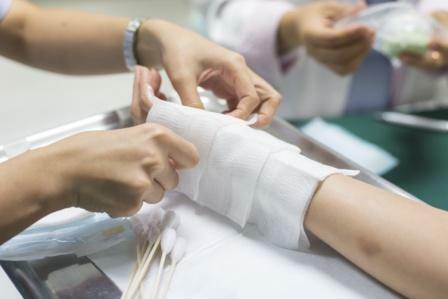 Most people will suffer some form of minor burn injury in their lives, such as a sunburn or contact with a hot stove, but other sustain debilitating burns in incidents stemming from the negligence of another party. Our attorneys will investigate all aspects of your case to determine the party or parties who are liable for your injuries. We will build a claim pursuing full compensation for burns and other serious injuries. Catastrophic burn injuries and explosions can be fatal. If your loved one died as a result of severe burns, Johnson & Biscone can build a wrongful death case on your family’s behalf and pursue full damages for your loss. Contact Johnson & Biscone, P.A. Find out how our compassionate and experienced law firm can help with your case. Our attorneys have extensive experience in matters involving burn injury and other serious trauma. For a free consultation, please call 405-232-6490 today. Our lawyers serve clients in and around the Oklahoma City area, including Norman, Edmond, and other nearby communities.